Typically, private sector employers are not required to provide their employees with retirement benefits, such as pension plans. 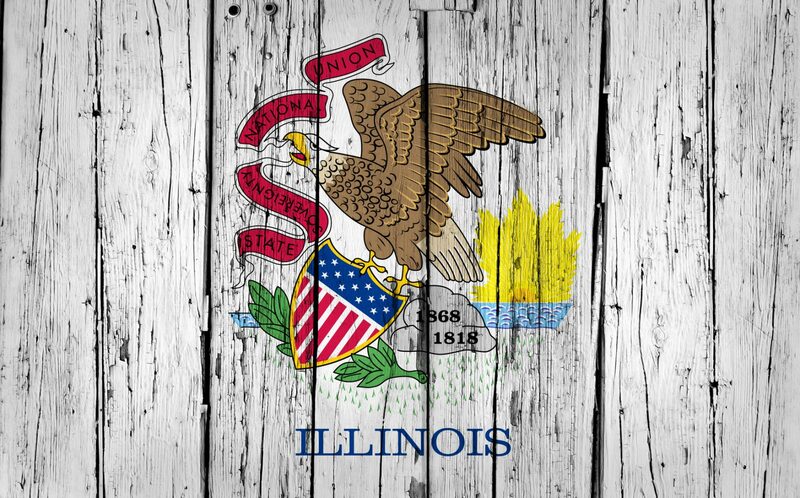 However, this year, Illinois plans to institute the Secure Choice Program, under which employees will automatically be enrolled in a savings account. Although certain employers will be required to offer benefits, employees will be given the chance to opt out of the program. Furthermore, the program will fall under the purview of the Employee Retirement Income Security Act (ERISA), which means that employers will be required to comply with ERISA’s reporting and disclosure requirements. They do not offer a qualified savings plan. If these qualifications are met, employers can automatically enroll their workers in the program. However, employers can still offer a different qualified plan to its workers if they wish. Ensuring timely remittance of employee contributions to the retirement plan provider. Employers themselves will not be permitted to contribute to accounts and also will not have any administrative or managerial responsibilities because they will not be considered plan managers or fiduciaries. Finally, Secure Choice accounts will be owned by each individual participant and so will be considered portable. This means that if an employee leaves a company, the employer will not be responsible for maintaining the former employee’s account. A $500 fine for each calendar year beginning after the date a penalty has been assessed for any part of the year during which an employee continues to be un-enrolled. If an employer fails to pay the fine or to dispute it, the government can place a lien upon all of his or her real or personal property. 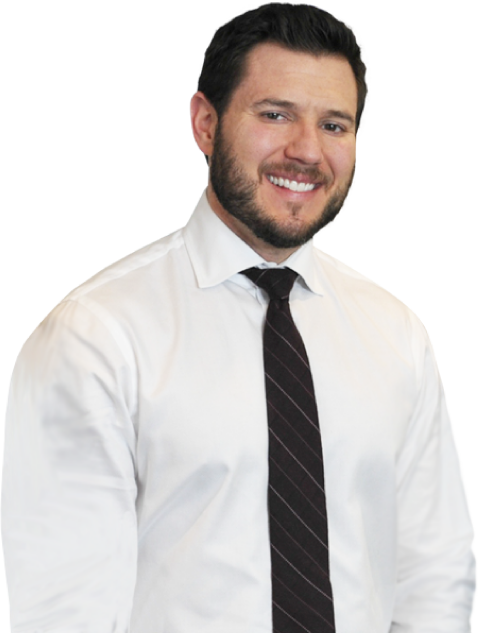 If you have been denied benefits or have questions about the Secure Choice program, please contact Michael Bartolic, LLC by calling (312) 635-1600 or by submitting one of our short contact forms and we’ll help you schedule a free consultation with an experienced ERISA attorney.